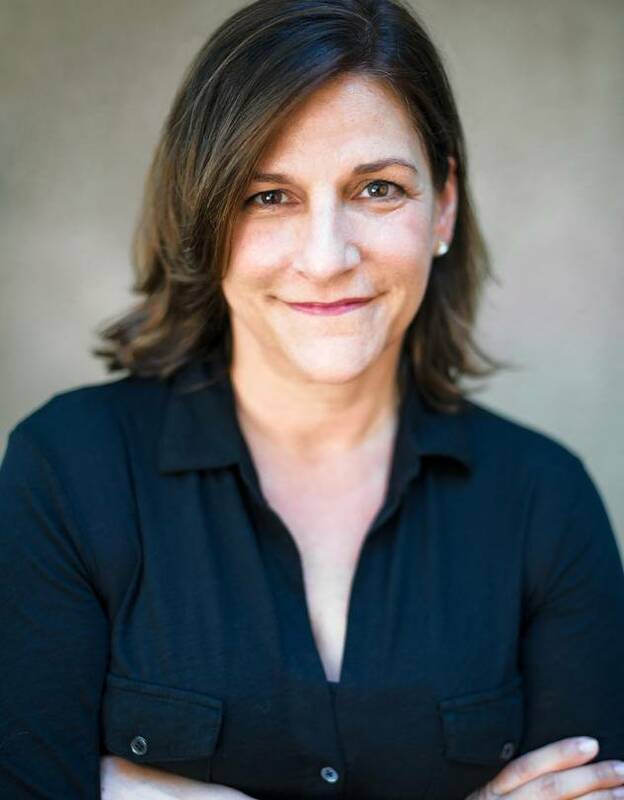 Cynthia D’Aprix Sweeney, a former marketing copywriter in Los Angeles, dreamed for years of becoming a novelist but never had any illusions about earning a living from it. Her goal in writing her first novel, “The Nest,” which she tackled in her early 50s, was merely to finish it. In a whirlwind week as publishers read the manuscript last December, HarperCollins’s Ecco editorial director Megan Lynch made a pre-emptive offer to publish the novel for at least $1 million. “I never imagined people would respond that way in a million years,” said Ms. Sweeney, 55. The book, about four adult siblings whose anticipated inheritance has all but evaporated because of one brother’s bad behavior, is scheduled to be published next March. Literary fiction, long critically revered but poorly remunerated, is generating bigger and bigger bets by publishers. Thanks to a spate of recent runaway hits such as "The Goldfinch" in 2013 and "All the Light We Cannot See" last year, publishers are increasingly willing to pony up enormous advances to secure potential blockbusters. Social media sites such as Twitter, Facebook and Goodreads have contributed to a culture in which everyone reads—and tells their friends about—the same handful of books a year. It’s increasingly a winner-take-all economy, publishing executives say. The need to secure one of the few must-read books of the year has given rise to an elite new club: the million-dollar literary debut. 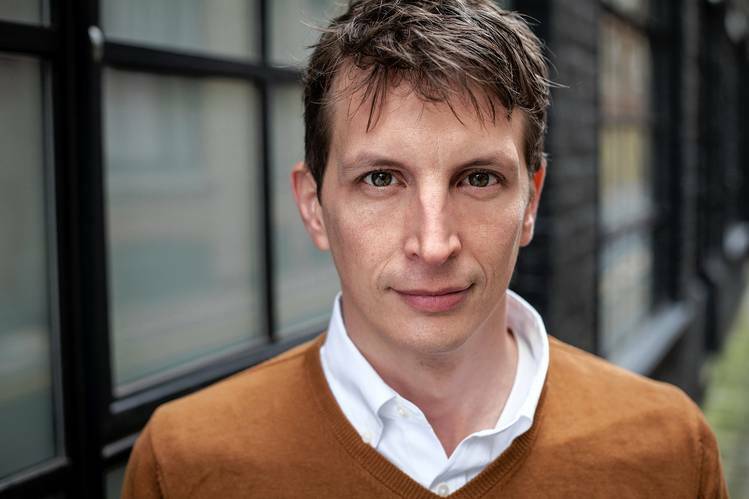 “City on Fire,”by first-time novelist Garth Risk Hallberg, came out last month amid a flurry of publicity after receiving a nearly $2 million advance from Alfred A. Knopf, one of the largest ever for a literary debut. 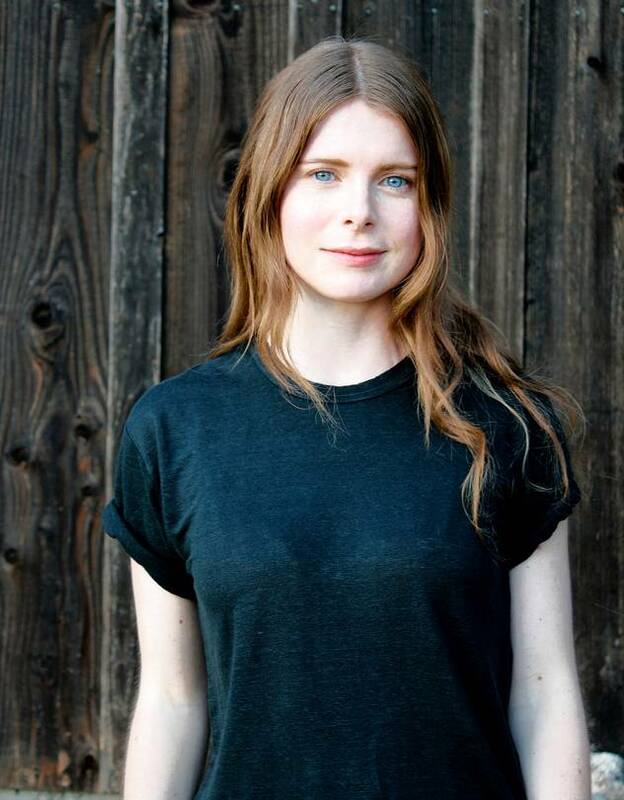 Next year’s big-ticket debuts include Imbolo Mbue’s “Behold the Dreamers,” about a Cameroonian immigrant chauffeur working for a Lehman Brothers executive during the firm’s 2008 collapse, and Emma Cline’s “The Girls,” about a teenager drawn into a Charles Manson-esque commune. The latter was snagged by Random House in a three-book deal for at least $2 million, according to a person familiar with the negotiations. Ms. Carlson said she saw the novel “as a 21st-century retelling of ‘Roots.’ It felt like it could have that sort of resonance.” In a 10-bidder auction, the book went to Knopf, which scheduled it for release next June. Soon after that auction, Ms. Carlson scooped up a thriller called “Maestra” for seven figures, and she’s ready to pounce on the next novel she falls in love with. “If you see something good, you want to get it,” she said. A huge advance payment is still a long shot for a novice. The typical advance for a literary debut novel remains less than $100,000—often much less, industry experts say. But heavy bidding for first timers is ratcheting up the size of some advances, agents say, since the competition offers some reassurance that other houses see big potential in a book as well. The lack of a sales track record is one of the factors that makes debut authors most appealing, publishers say, because there is no hard data to dampen expectations. “You can pin all your hopes and dreams and fantasies on a debut novel,” said Eric Simonoff, an agent known for negotiating seven-figure advances. Some worry that large payouts for debut novels could do more harm than good. They put pressure on first-time authors and consume resources that otherwise might go to authors who have posted moderate sales, some agents and publishing executives said. “It’s not that they’re betting on the wrong writer, it’s that the bet’s too big,” said Morgan Entrekin, publisher at the independent house Grove Atlantic, who noted that Grove can’t afford seven-figure advances. Moreover, if the book doesn’t turn a profit, the relationship between the author and publisher can sour. And those disappointing sales figures are available for any other publisher to peruse when the author tries to sell her next novel. “That is a scarlet letter that you don’t get out from under,” Mr. Janklow said. Indeed, million-dollar investments in debuts often don’t pan out, publishers and other industry experts say. While there isn’t a simple formula for determining whether a book has been profitable or not for a publisher, a rough rule of thumb for calculating a publisher’s sales is to take the cover price of a hardcover, paperback or e-book, divide it in half to reflect the retailer’s share, and multiply it by the number of units sold. To determine profit, costs such as overhead, printing, marketing and the advance must be deducted. If a U.S. publisher has only acquired North American rights, it may have to sell as many as 200,000 total copies to break even on a million-dollar advance. In other cases, foreign rights may be resold to recoup part of the investment. Using this formula, Mr. Hallberg’s 927-page “City on Fire,” released on Oct. 13, would need to sell about 75,000 hardcovers, 75,000 paperbacks and 150,000 e-books to break even. The book posted strong initial sales, but didn’t shoot out of the gate. It opened at No. 10 on The Wall Street Journal best-seller list, and later dropped off. (On theNew York Times list, it made its debut at No. 5 and drifted off.) As of Nov. 8, the book had sold more than 26,000 hardcovers, according to Nielsen BookScan, and 20,000 e-books, according to Knopf. Set in 1970s New York, “City on Fire” revolves around the mystery of a New Year’s Eve shooting. Knopf executives said they considered the acquisition a long-term investment in both the novel and its 36-year-old author. “This is a book we expect people will be reading in 20 years,” said Diana Miller, the editor who acquired the book for Knopf. To promote it, Knopf printed 6,500 advance-reader copies—an unusually large number. The book’s outsize advance sparked intense media interest. Sessalee Hensley, fiction buyer for Barnes & Noble, said she placed an order for “City on Fire” big enough for promotional placements through the holiday season. Producer Scott Rudin's IAC Films acquired the film and television rights, and the cable channel FX now co-owns them. David Enyeart, assistant manager of Common Good Books in St. Paul, Minn., said sales of “City on Fire” were “a fine, solid start” for a first-time novelist in hardcover, but were likely disappointing for Knopf. “For one like this where they made a big push, it can’t be great news,” he said. It’s too soon to say whether the book will be profitable. Knopf spokesman Paul Bogaards predicted “City on Fire” could turn a profit either during its hardcover run or two or three years from now, during its paperback run. Mr. Hallberg declined to be interviewed for this story. Indeed, the sales formula for literary fiction is complicated, since, unlike movies, books rarely generate the majority of sales their opening weekend. Many literary-fiction titles can take months, even years, to find an audience. Anthony Doerr’s “All the Light We Cannot See,” for example, made its debut in May 2014 at No. 10 on the New York Times best-seller list but didn’t shoot to the top of the lists until December, buoyed by best-of-the-year recommendations. The book remained a fixture on the lists for more than a year, propelled by a Pulitzer Prize the following April. It now has more than 3.5 million copies in circulation, including print, e-book and audio formats, according to Scribner. Some books are clearly disappointing, however. The current spate of seven-figure literary debuts began around the time of Vanessa Diffenbaugh’s 2011 debut, "The Language of Flowers." A book-club favorite, it tells the story of an 18-year-old who has aged out of foster care and uses the Victorian language of flowers—honeysuckles for devotion, asters for patience and red roses for love—to help people. Ballantine Books bought the novel for more than $1 million. It had a quiet start, with 11,394 hardcovers sold in the first four weeks. Sales built gradually, then caught fire after the release of the paperback edition. It became one of the biggest literary-debut success stories in recent years, selling more than 816,000 copies in print, audio and e-book, according to Nielsen. Other big deals for first-time authors soon followed. One of them was Anton DiSclafani’s 2013 novel, “The Yonahlossee Riding Camp For Girls”—another seven-figure debut that hasn’t yet broken even. 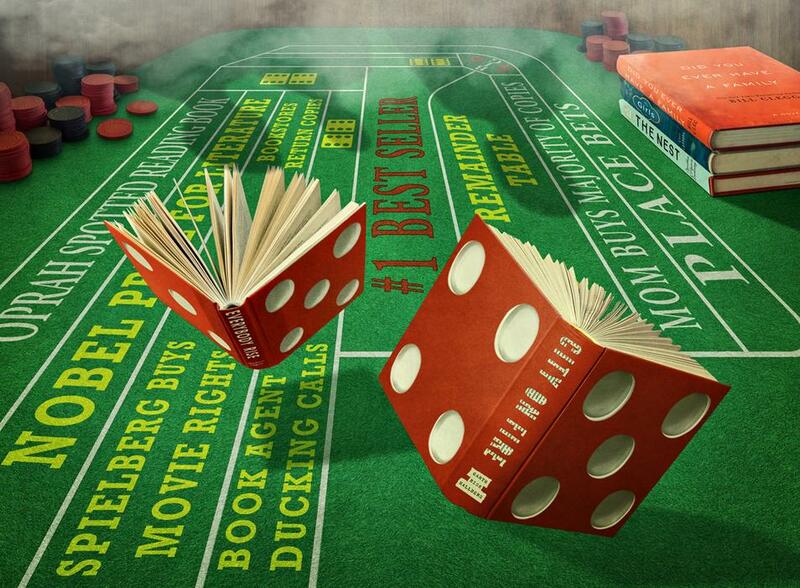 Riverhead had bought the North American rights in a one-book deal for a million dollars or more. 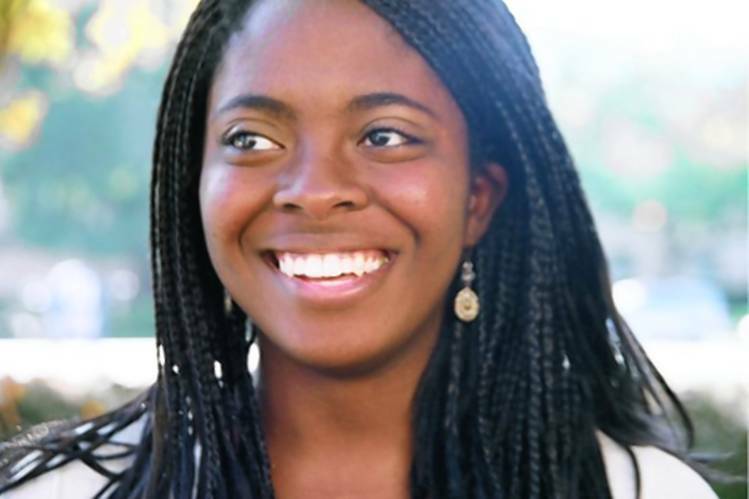 A coming-of-age story set in the Depression-era South, it has sold more than 126,000 copies in hardcover, paperback and e-book, according to Nielsen. Under ordinary circumstances such a tally would be impressive for a first-time novel but it fell short of the high bar needed to recoup the book’s large advance. 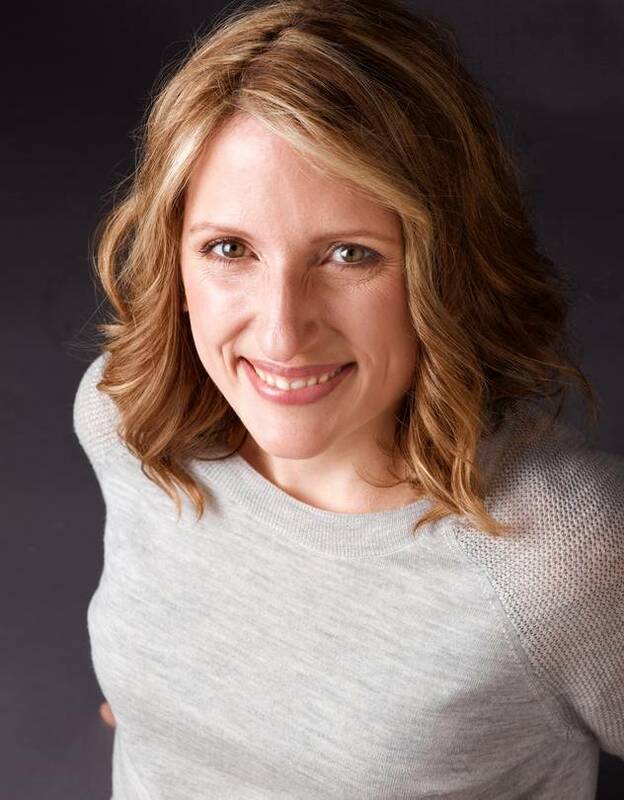 “Yonahlossee was a New York Times best-seller and we are very excited to be publishing DiSclafani’s next novel, ‘The After Party,’” in May, Riverhead spokeswoman Jynne Martin said. Other literary debuts this year with seven-figure advances included Stephanie Clifford’s novel “Everybody Rise,” and “Did You Ever Have A Family,” the first novel by Bill Clegg, one of a handful of New York agents known for scoring million-dollar deals for his novelist clients. Ms. Clifford’s novel, about a young woman trying to break into the elite social circles of Manhattan’s Upper East Side, was nabbed at auction for seven figures by Charles Spicer at St. Martin’s Press, according to a person familiar with the negotiations. Mr. Spicer, who bought the North American rights in a one-book deal, declined an interview request. The book made the New York Times best-seller list after it was released in August. To date, it has sold more than 10,000 hardcovers, according to Nielsen BookScan, and about 12,000 e-books, according to her agent. It’s too soon to say whether the book will break even. Ms. Clifford, a 37-year-old New York Times reporter, said she is still working hard to promote the book through author events and Skype chats with book clubs. A film project in early stages—with producer Karen Rosenfelt of “The Devil Wears Prada” and “Twilight”—could lift the book’s sales. Mr. Clegg declined to comment on the advance he received for “Did You Ever Have A Family,” which sold for seven figures in a two-book deal, according a person familiar with the negotiations. It’s also too soon to say whether his book will be profitable. Released in September, it has sold more than 15,000 hardcovers, according to Nielsen BookScan, and an even greater number of e-books, according to a person familiar with his sales. 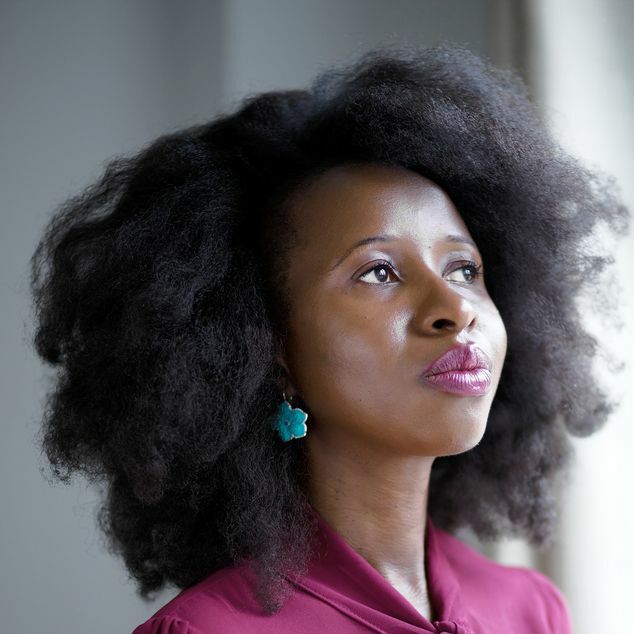 The novel, about a woman who has lost her family in a house fire, was longlisted for the Man Booker Prize for Fiction and the National Book Award. Mr. Clegg’s publisher, Scout Press, declined to comment. The best-of-the-year lists released during the holiday sales season could be crucial for Mr. Clegg, Ms. Clifford and Mr. Hallberg. Prizes could also play a role. Sales of last year’s National Book Award winner, Phil Klay's "Redeployment, jumped 29% in the two weeks after the prize. The Pulitzer Prize, which gets even more attention, is announced in April.